Understanding the compliance of an existing facility is critical whether developing the scope of work for a planned alteration project or assessing a company’s affirmative obligation to remove architectural barriers. 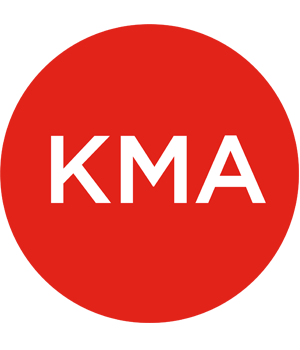 KMA performs existing conditions ‘access audits’ for facilities in all market sectors including housing, commercial, hospitality, transportation, government, hospitals, and education. We offer “accessibility walk-throughs” to identify the principle accessibility issues as well as comprehensive access audits, using our sophisticated access planning data base to identify all facility elements that might require barrier removal. 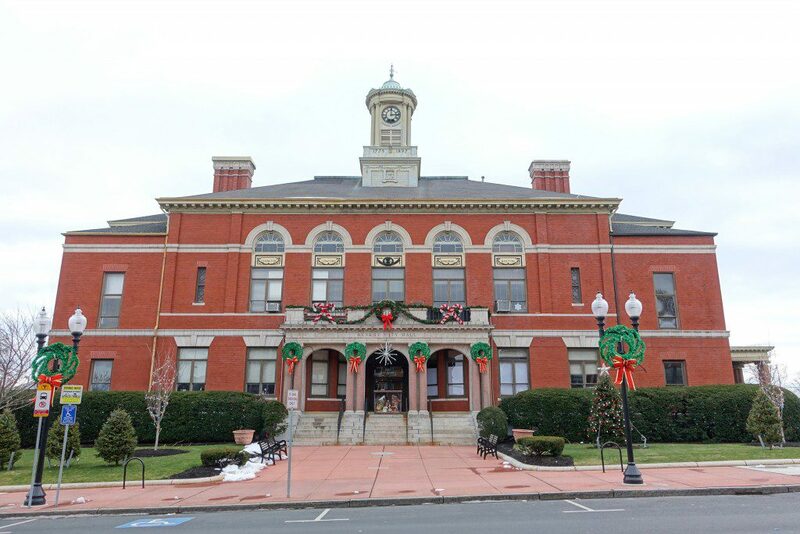 Built in 1897-98, Revere City Hall is a brick Colonial Revival building that is listed on the National Register of Historic Places. In 2014 portions of the building were severely damaged by an EF2 tornado, necessitating substantial repairs and alterations that would trigger state building code requirements for removal of all architectural barriers in the building. When KBA Architects asked KMA to identify the barriers that would have to be addressed, we recommended using the cost effective ‘access issues survey’ to identify typical and unique conditions that were not in compliance with the 2010 ADA Standards for Accessible Design and/or 521 CMR: The Rules and Regulations of the Massachusetts Architectural Access Board (2006). Although the building is partially accessible to people with mobility and sensory impairments, KMA identified conditions that were ‘almost accessible,’ requiring minor modifications, such as parking, elevator modifications, and multi-user toilet rooms. In addition, there were several conditions which would require either substantial interventions or variances from 521 CMR, including audio-visual alarms, accessible egress, and stair and handrail modifications.